Synergy Global Housing offers fully furnished accommodations for short-term and extended stays across the globe. We pride ourselves on providing the highest level of personalized service in luxury accommodations to each and every guest. Delivering boutique, custom-tailored services on a global scale to meet both the individual and client’s needs on a global scale. This blog is not a reflection of Synergy Global Housing. It is a reflection of our guests and clients. This blog will look to showcase our guests’ and clients’ diverse needs. There are travel tips for the mobile professional, industry insights for companies wanting more information on corporate housing, new announcements for keeping up with Synergy’s newest innovations and so much more.  The Synergy blog will do online what Synergy does in person every day: provide information to our guests, partners and clients to ensure the best possible outcome. Our core values and focus are our People, Passion and Innovation. We thrive on providing solutions that meet the needs of all clients, and we are driven to provide an exceptional client and guest experience. Our hope is that this blog will act as a digital extension of our commitment to customer service. We constantly seek feedback from our customers, and will look to our readers to provide that same level of communication to improve the blog experience. If a post or article resonates, let us know in the comments. We’re always looking to learn and improve. For more information about Synergy Global Housing, please visit synergyhousing.com.